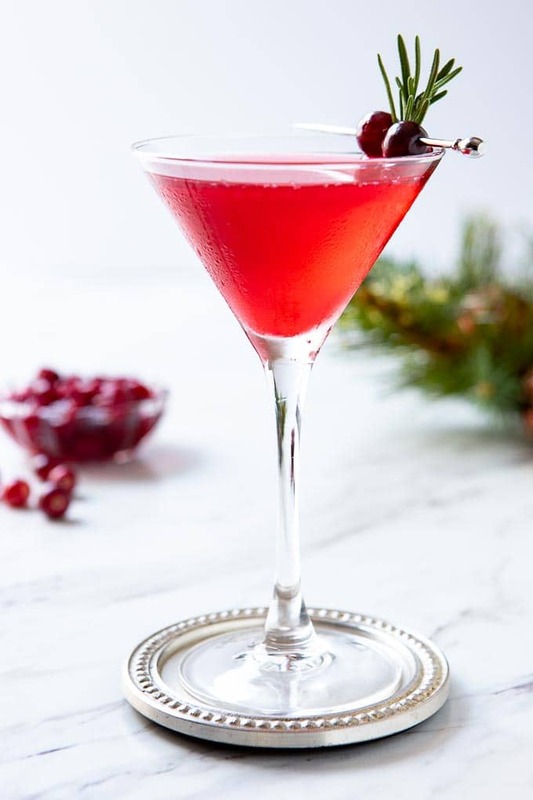 The Cape Cod Cocktail, that vodka and cranberry classic, gets a holiday makeover in this light and refreshing winter cocktail recipe! 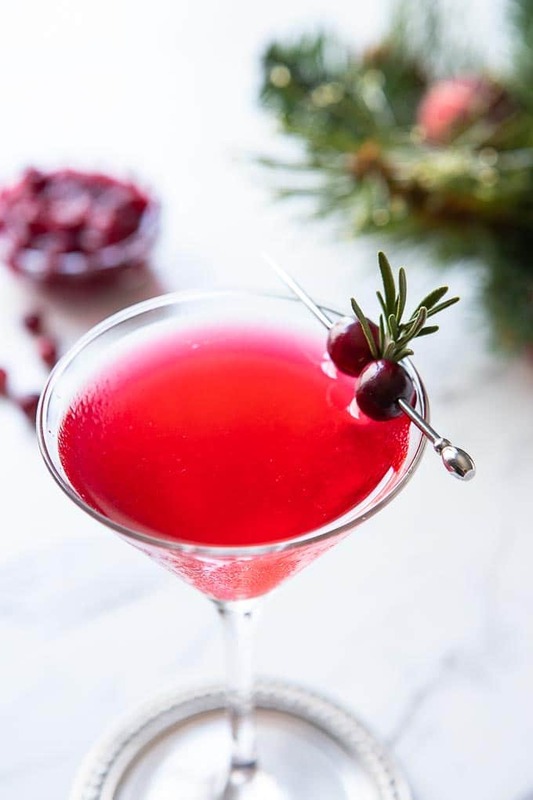 What better way to use up that leftover cranberry sauce than to put it into a cocktail? Thanksgiving is all about abundance, right? More side dishes than you can shake a stick at, and a turkey that you hope you can snack on the next day. For me, that abundance includes way more cranberry sauce. Even after slathering it on the obligatory turkey sandwich, I still have a bunch leftover. So I made a vodka and cranberry cocktail. Full disclaimer. Prior to making this drink, I was not a fan of the Cape Cod Cocktail. If you’ve been reading ACT for a bit, you know I was not a fan of vodka… well until I tried this Vanilla Pear Vodka Gimlet. I was hooked! Now, this Grey Goose Martini with a Twist is in regular rotation. Expanding my horizon, I experimented with flavored vodkas like a Ruby Red Moscow Mule! Definitely time to take on the classic combination of vodka and cranberry and remake this Cape Cod Cocktail recipe! But first, a bit of background on the Cape Cod Cocktail..
What do you call vodka and cranberry? Currently, this drink is known as a Cape Cod or a Cape Codder. The original title of this cocktail was the Red Devil! The Cape Cod Cocktail recipe was developed in 1945 by the Ocean Spray cranberry growers cooperative in Cape Cod, Massachusetts as a way to promote cranberry juice. Pretty smart, right? 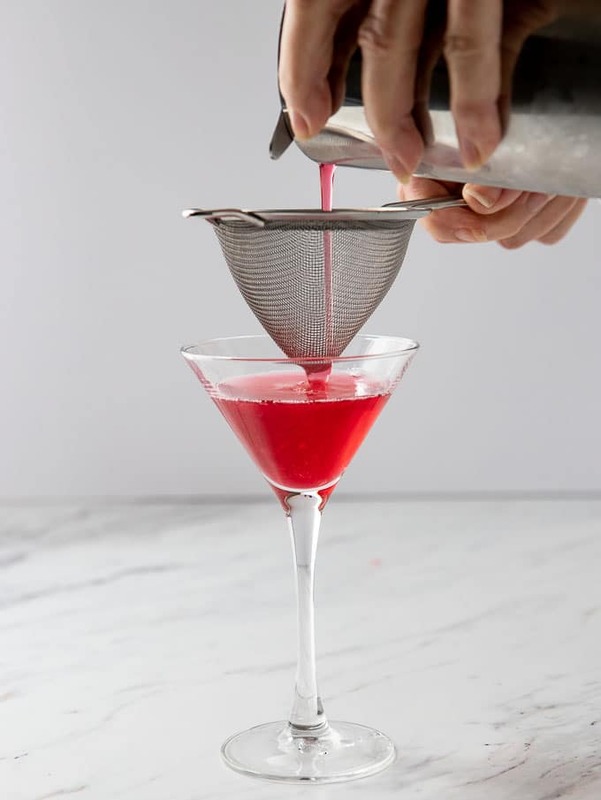 This vodka and cranberry cocktail is just what its name implies, vodka and cranberry typically served with a wedge of lime. Vodka – I prefer a smooth and neutral flavored vodka like Snow Leopard for this drink but any good quality vodka will do nicely. Cranberry Juice Cocktail – Ocean spray all the way! Leftover cranberry sauce – for the traditional Cape Cod, you don’t need this but the drink is so much better with it! Simple syrup – depending upon how sweet your cranberry sauce is, you may need to add a little simple syrup for balance. Peychaud’s bitters – again not part of the Cape Cod Cocktail Recipe, but the bitters add an amazing depth to this simple drink. Fresh cranberries and a sprig of rosemary – totally optional but I think they make a lovely garnish! Step #1: Combine all the ingredients in a cocktail shaker and shake. Step #2: Double strain into a chilled cocktail glass. Step #3: Garnish and enjoy! 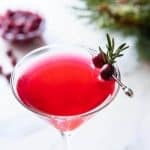 The Cape Cod Cocktail, that vodka and cranberry classic, gets a holiday makeover in this light and refreshing winter cocktail! What better way to use up that leftover cranberry sauce than to put it into a cocktail? Combine the vodka, cranberry juice cocktail and cranberry sauce into a shaker tin. Squeeze the lime wedge and add to the tin. Add the bitters. Add ice to the cocktail tin and shake for 30 - 45 seconds until the outside gets really cold. Taste and add simple syrup if needed and then re shake to mix. Double strain into a chilled cocktail glass and garnish with the cranberries and rosemary sprig if desired.